Harsh anti-Iran rhetoric could undermine Hassan Rouhani’s reelection bid and undermine the historic nuclear deal. The nuclear accord is favored by a majority of Iranians, though so far it’s had little impact on their daily lives. Iran’s security services have been conducting a crackdown aimed at Rouhani supporters and social media. 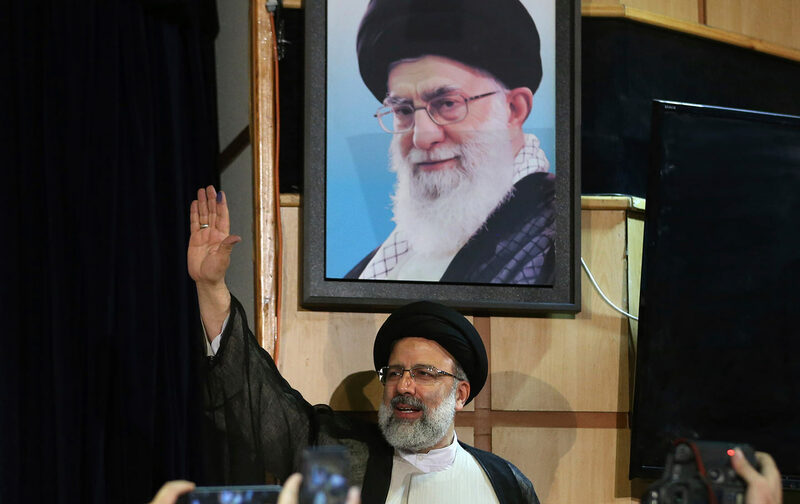 What endears Ebrahim Raisi to hard-liners is precisely what alarms moderates: his record as a repressive jurist. The White House signaled that it was considering designating Iran’s main military force as a terrorist organization.